Early childhood is a unique time of life, when children’s bodies – especially their brains – are developing rapidly. The most acute stages of human neurological development begin in the womb and continue through age two, a period increasingly referred to as “the first 1,000 days.” While children’s brains continue to develop into adulthood, influences on this earliest period of brain development, including maternal health during pregnancy, can have particularly profound and lifelong effects. Put differently, our children need a safe and healthy start and without one, they can miss critical opportunities to thrive and become productive members of our communities. 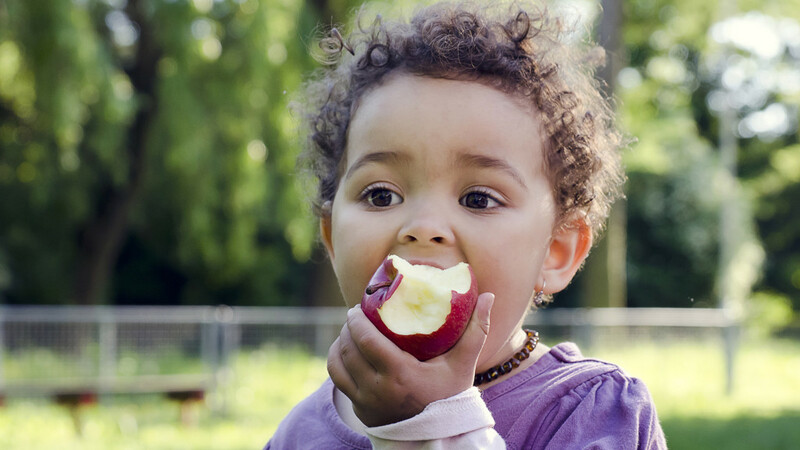 While there are many factors that contribute to a safe and healthy start for children, here we’re focusing on creating a safe environment for kids by minimizing childhood exposure to harmful chemicals. Chemicals are everywhere—in the air we breathe, the food and beverages we eat and drink, and the products we use. Many are instrumental in improving the quality of our lives. However, out of the 80,000 chemicals registered for use in the U.S., only an estimated 200 have had testing for human health impacts. Moreover, there is a small, but powerful subset of those chemicals that have been identified as toxic to the human nervous system. Three of these toxic chemicals that are among the most thoroughly investigated in extensive animal and human studies: lead, methylmercury, and polychlorinated biphenyls (PCBs). Not only are these chemicals well-studied, but they are also among the most pervasive. A recent study in the U.S. found lead, methylmercury, and PCBs in 96%, 89%, and 100% of children, respectively, and in more than 80% of pregnant women. These chemicals present a significant risk for children and pregnant moms everywhere. This funder brief highlights the key issues involved in addressing childhood exposure to harmful chemicals. Specifically, we provide three high-level strategies to prevent and reduce childhood exposure to harmful chemicals, examples of organizations implementing these strategies, as well as additional resources for those interested in learning more.